Many of the area's apartment dwellers use our affordable storage spaces as a place to keep belongings for which they've run out of room. Businesses take advantage of our small and large units for items such as documents, inventory, and office supplies. Our facility is only 15 minutes from Fort Benning, Georgia, so many military personnel use our facility to store belongings as they prepare for deployment. 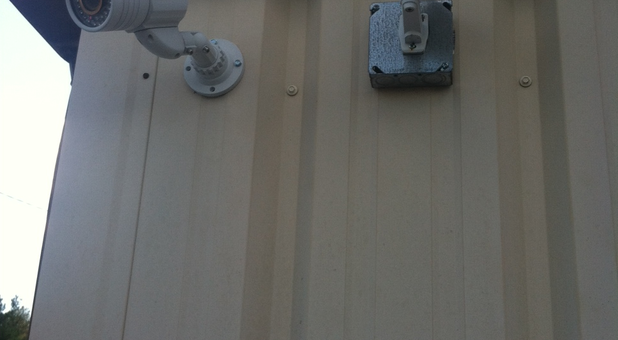 With our security cameras, bright lights, perimeter fencing, and gated entry, it's no wonder why we're Phenix City, Alabama's number one choice when it comes to self storage! No matter what you're looking to store, you'll love our friendly staff members who provide great customer service. 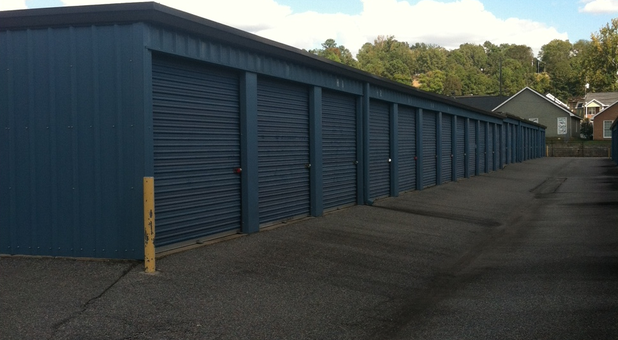 Our clean grounds and well-maintained storage facility sets us apart from the other storage locations down the street. Stop by today for a tour! 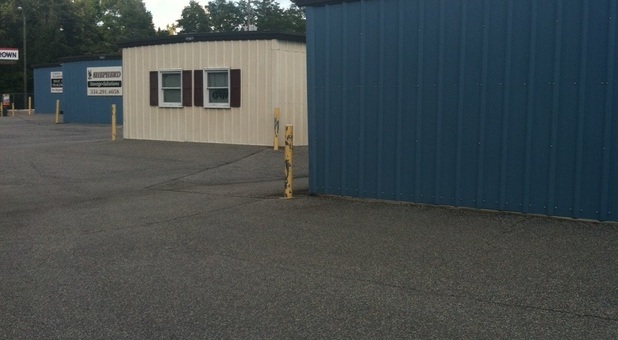 Central Storage Solutions on Stadium Drive is across the street from Summertree Apartments and down the way from the Garrett-Harrison Stadium. 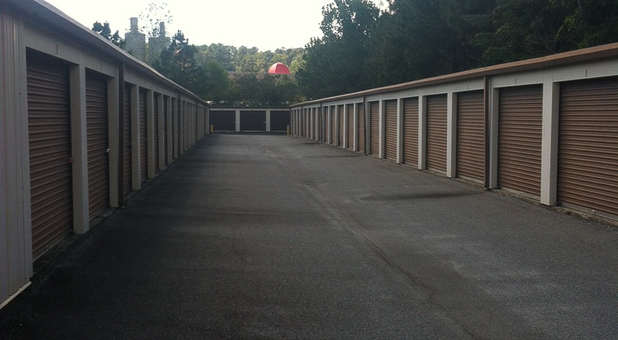 Locals from the surrounding areas of Ladonia, Smiths Station, Fort Mitchell, Columbus, and Fort Benning use our secure storage facility to store anything from household appliances to their favorite antiques.